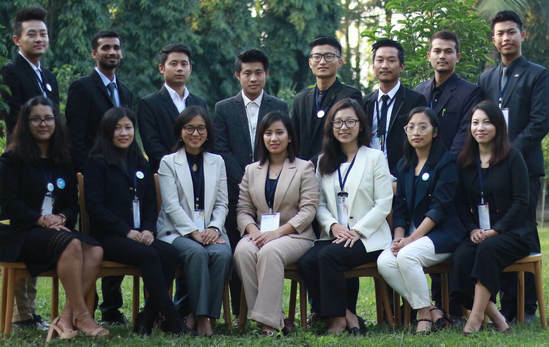 ​NEIMUN 2018 Secretariat Applications Open! Secretary-General (1) The Secretary-General Should be based in North East India. 2. Motivation Letter on “Why do you want to be part of NEIMUN 2018 Secretariat? Specifically mention the position you are applying for. Mention your skills and experiences you will bring to the NEIMUN Secretariat 2018”. Your responses should be typed and double-spaced with your name at the top. Each essay should be at least 400 words. Essays should be clearly written, well organized, and thoughtfully composed. Your essay responses will be the basis for some of the questions asked during the interview.